Need help fast? Tap here to dial one of our roofing experts now! Your full-service residential and commercial roofing contractor. From pushing our industry ahead and making strides in the home repair and restoration industry, we’re recognized as a leader by customers, partners, employees and the local community. 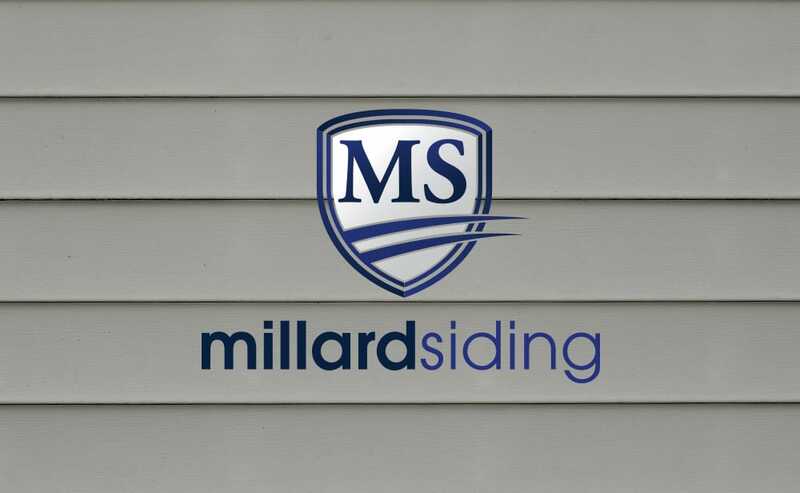 Residents throughout Omaha, Lincoln, Council Bluffs and the surrounding areas count on Millard Roofing for all of their roofing needs. Shown here are some of our awards and distinctions that highlight our success. We know that a home repair is not always limited to just a new roof. Our sister companies deliver value to the homeowner through highly efficient, innovative exterior solutions and expertise in these product areas. 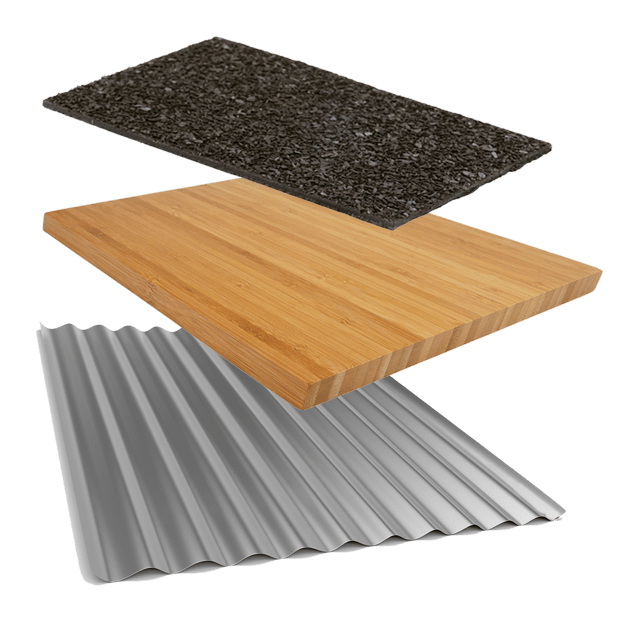 We’re incredibly passionate about the materials that we offer and want to supply you with only the very best. 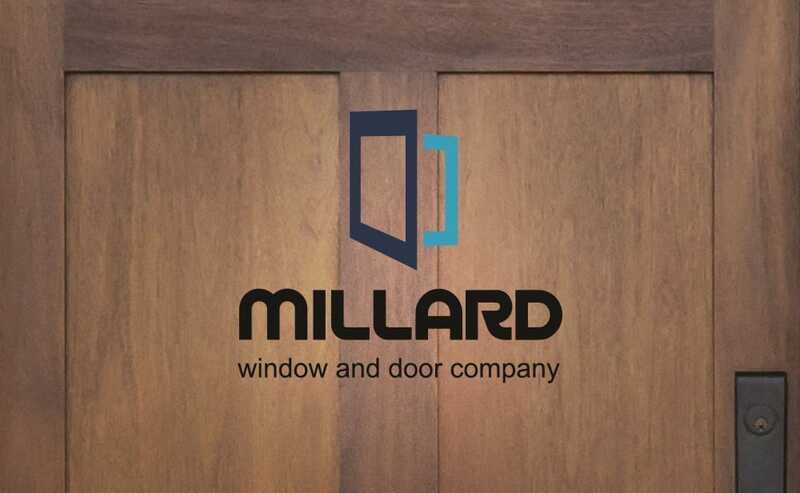 We work tirelessly with a select group of trusted suppliers to ensure that we always provide Nebraska and Iowa residents with trusted products that are built to last. That means a wide variety of only the best products for your home that uphold our high standards of product quality. 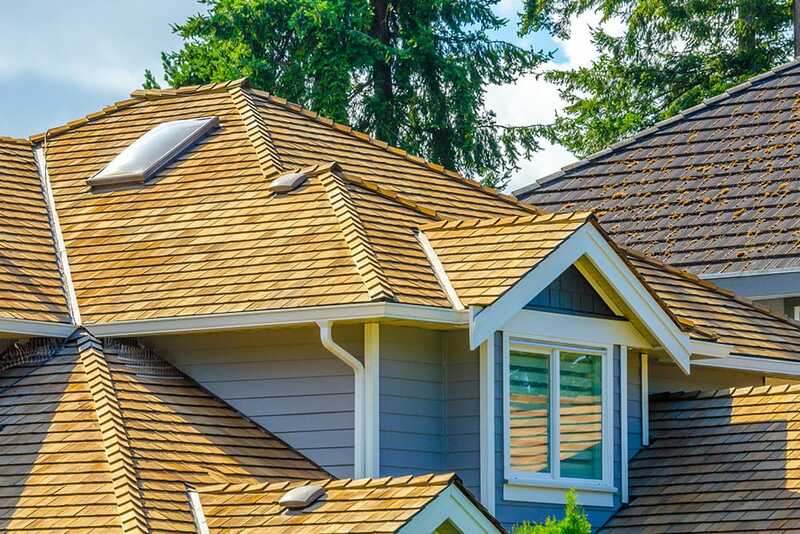 Our roofing specialists can repair or replace the roof on your home and we have experience and expertise in working with a large selection of materials including composite shingles, metal roofing, tile, stone coated steel and slate, among other specialty products. Maintain the value of your home and protect your family and possessions with a quality new roof. We’re also willing to work with insurance companies to ensure you get the repairs you need. 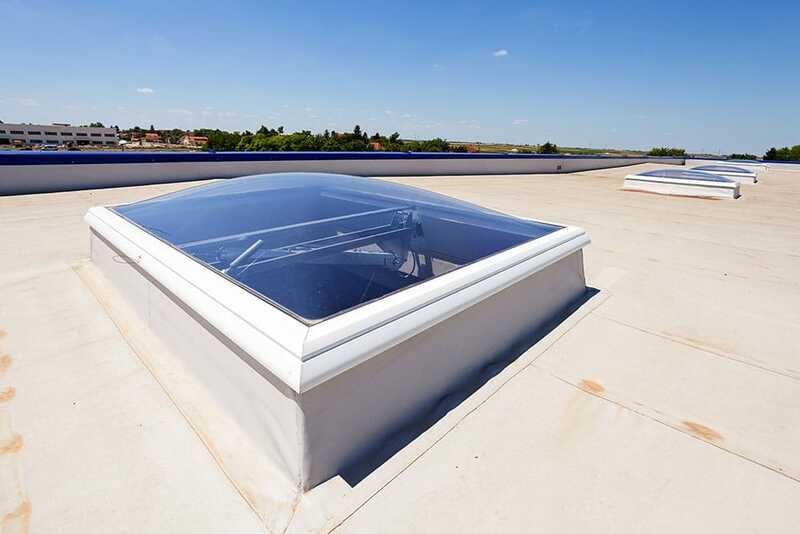 If you need commercial roofing installation, inspection or repair services, call the professionals at Millard Roofing. We’re the preferred contractors for many local businesses, and we have experience with a variety of commercial roofing styles and materials, including low slope or steep roofs, metal roofing and apartment and condo roofs. When you trust our roofing specialists, you’re guaranteed fast, affordable and helpful service. If you’re a resident of Omaha, Lincoln, Council Bluffs or the surrounding communities and are looking for residential or commercial roofing installation, maintenance, or repair, call the specialists at Millard Roofing. We pride ourselves on offering high-quality, affordable roofing solutions and are dedicated to providing an exceptional customer experience. To learn more about our roofing services, contact us today!